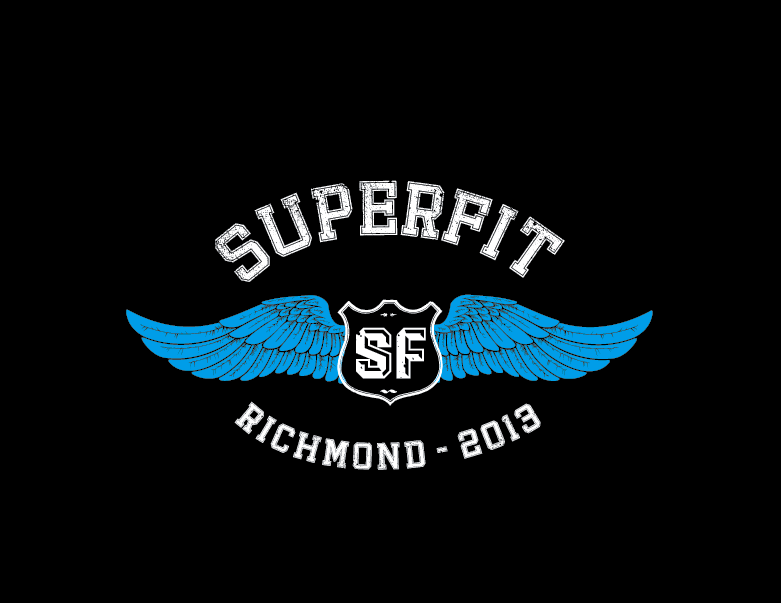 Thanks again for helping us out at this weekend's event, Team SuperFit Richmond. Here is General Event Information. All volunteers will receive a Team SuperFit Richmond Hopper t-shirt as well as lunch provided by fED. If there are any issues with the information below, please let me know as soon as possible. I realize that there is some extra pressure and responsibility associated with being a judge, but it is also very rewarding. We will be running judge's briefings before each workout, and consistently try to keep movements simple and easy to judge. This makes judging easier as well as keeps our competitor happy. Thanks again, and please let me know if there are any issues with the assignments/scheduling above for you.